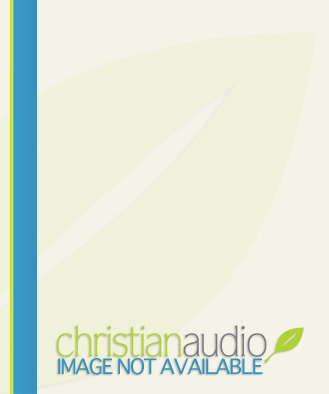 For the month of February, you can get the audio version of the book When Helping Hurts: How to Alleviate Poverty without Hurting the Poor…and Yourself by Brian Fikkert and Steve Corbett. We consider WHH a must-read for those doing work in developing countries, especially Haiti. It is has been the one resource we have those who serve on short-term mission trips to read to understand more of our philosophy of mission and why we do what we do. Getting the audio of this book will be a great way to redeem the commute or listen while exercising, doing yardwork, etc. Check it out! My name is Tim Brister. I am a pastor of Grace Baptist Church (Cape Coral, Florida), founder of the PLNTD Network, director of P2R and the Memory Moleskine, creator of The Haiti Collective, and director of Band of Bloggers. I am happily married to my wife Dusti and the proud father of two little boys. This entry was posted in Resources and tagged Audio Book, Books, Mission Resources, When Helping Hurts. Bookmark the permalink. 1 Response to When Helping Hurts – Free Audio Book!